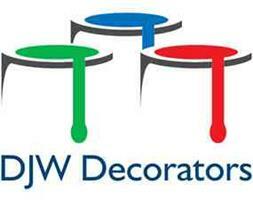 DJW Decorators - Painter/Decorator based in Lower Kingswood, Surrey. DJW Decorators was started seven years ago and is a family based company that has well over 20 years experience in decorating and other aspects of the building trade. We take pride in our work and offer a friendly and reliable service at a very affordable rate. Please take a moment to look though our photo gallery, all photos are work carried out by DJW Decorators. Our prices are very competitive and all quotes are free so why not get one now.